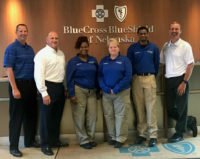 Most college students spend spring break lounging on the beach or hitting the ski slopes, but Megan Brohman, a Blue Cross and Blue Shield of Nebraska (BCBSNE) information services intern, spent her last spring break in the hospital. 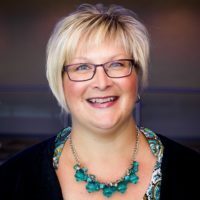 Brohman, then a University of Nebraska at Lincoln (UNL) student, had been struggling with health problems since the fall of 2017 when routine blood work revealed she had a low platelet disorder. After being treated with steroids and seeing no improvement, Brohman started chemo/immune-therapy. The treatment caused Brohman’s immune system to weaken, which led to her hospitalization over spring break. Brohman underwent more testing and discovered she had a predisposition to rheumatoid diseases. While the discovery was a step in the right direction, many aspects of Brohman’s life changed. 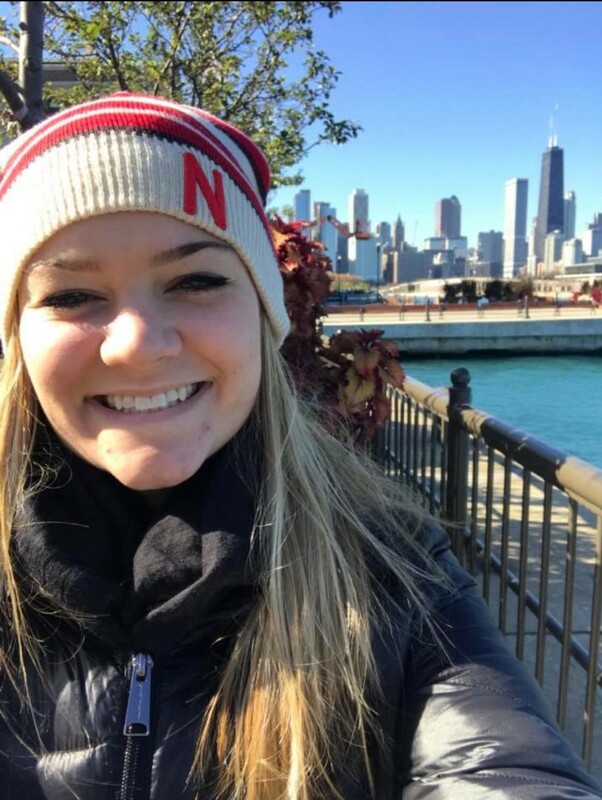 With a doctor’s note, Brohman finished the last six weeks of spring semester remotely, canceled her housing lease and moved back to Omaha so her parents could help her. 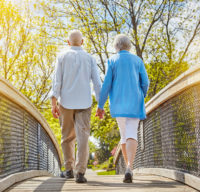 New symptoms of joint inflammation and stiffness and more tests in June revealed she has Lupus, an autoimmune disease that causes the body’s immune system to attack its own tissues and organs. There is no cure for Lupus, but Brohman isn’t letting the disease slow her down. She has a treatment plan and routine in place to keep her symptoms in check. Now a University of Nebraska at Omaha senior on track to graduate in May of 2019 with a bachelor’s degree in business, Brohman is looking towards the future.